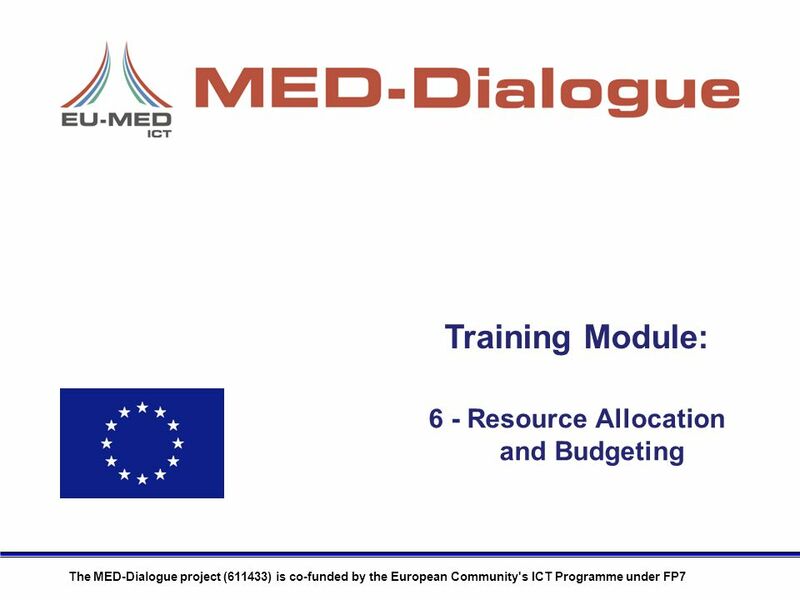 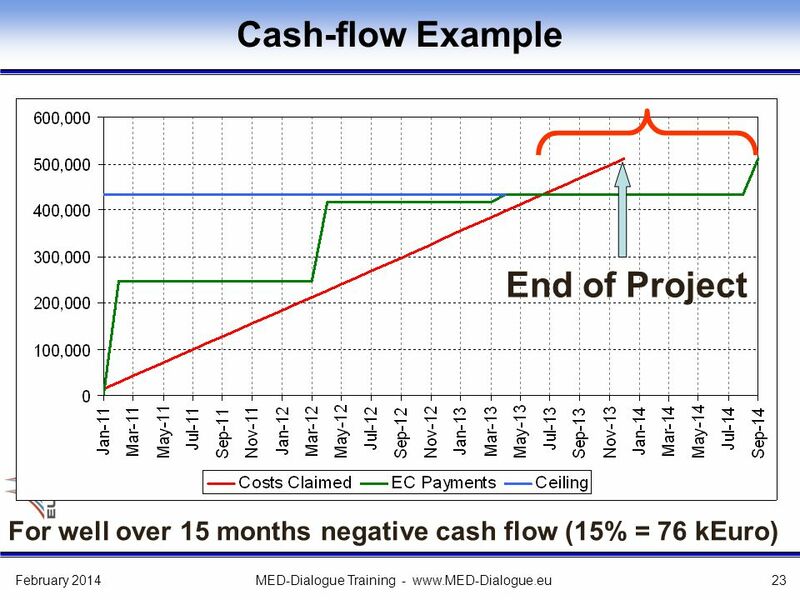 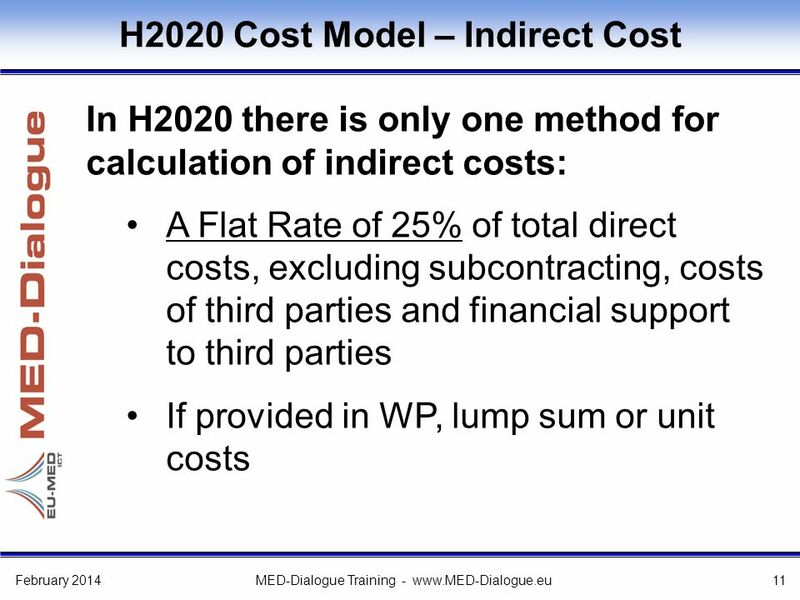 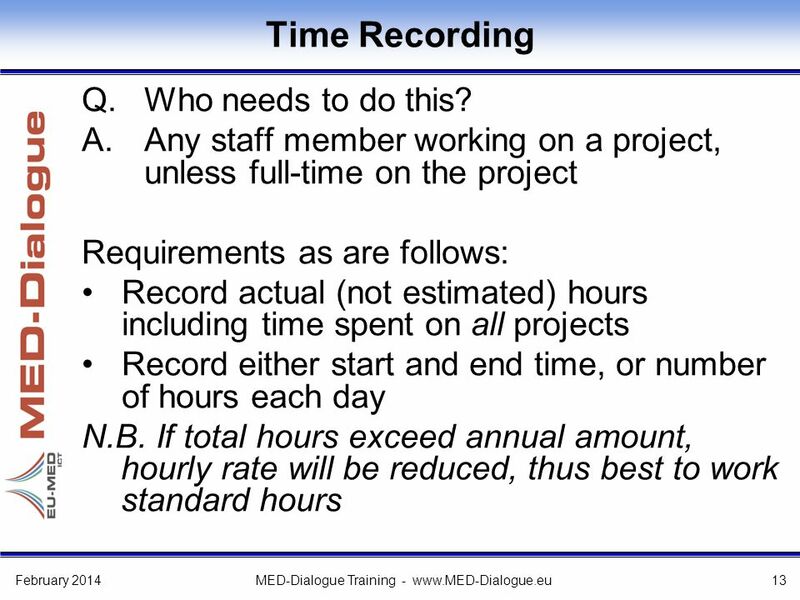 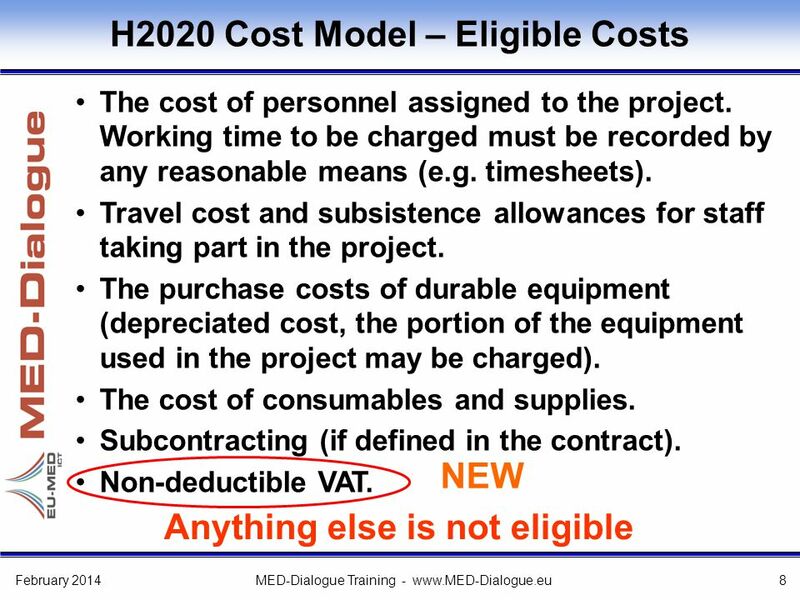 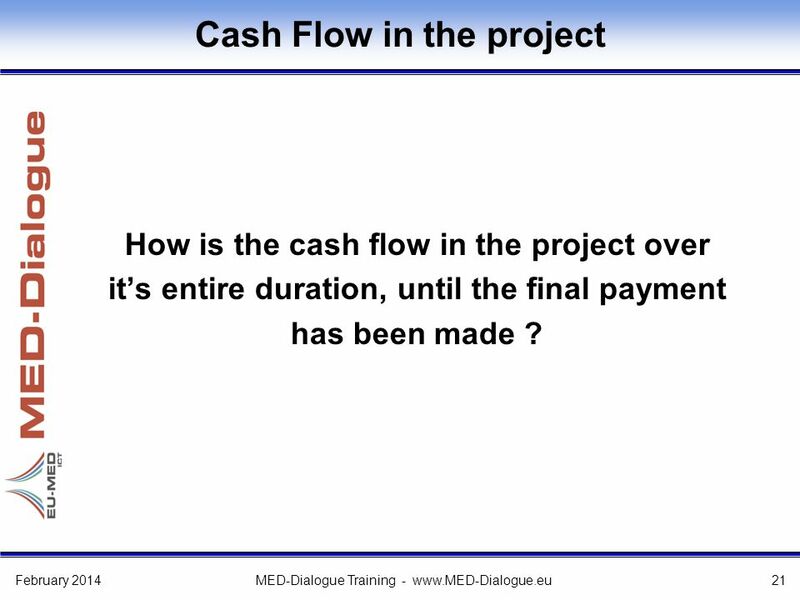 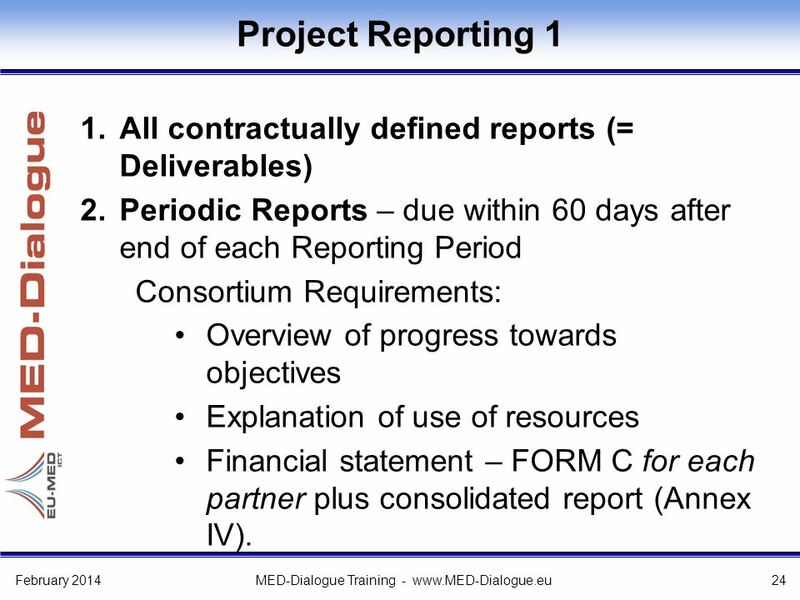 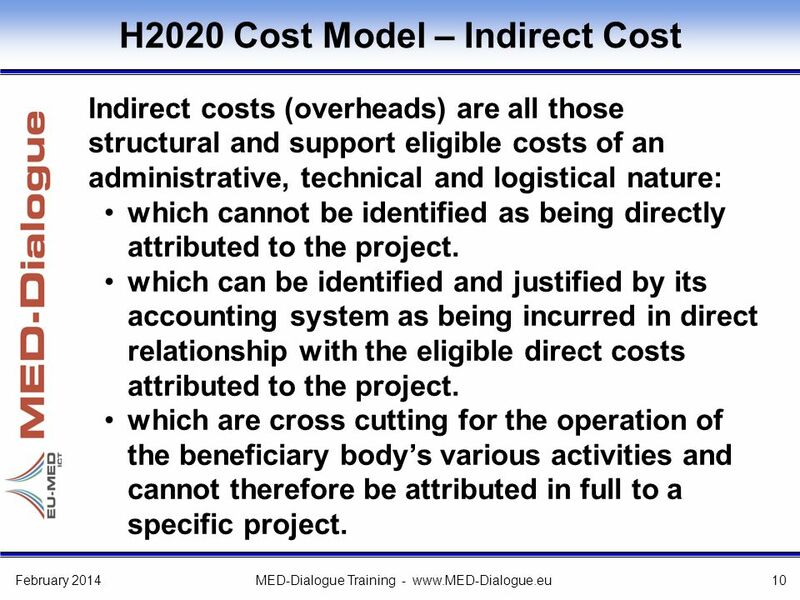 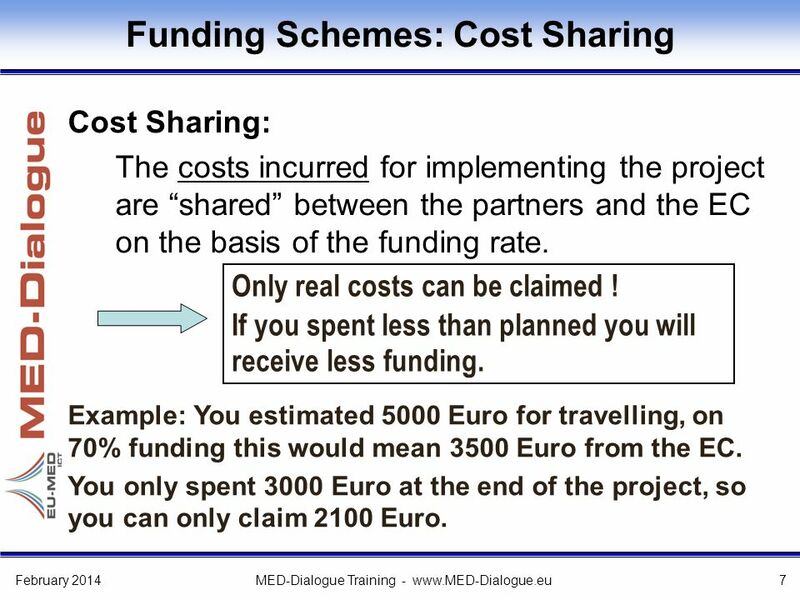 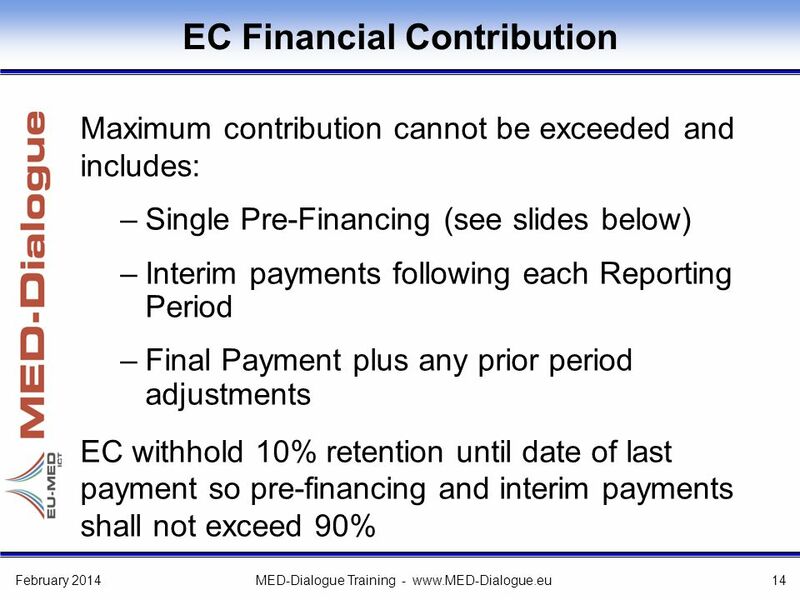 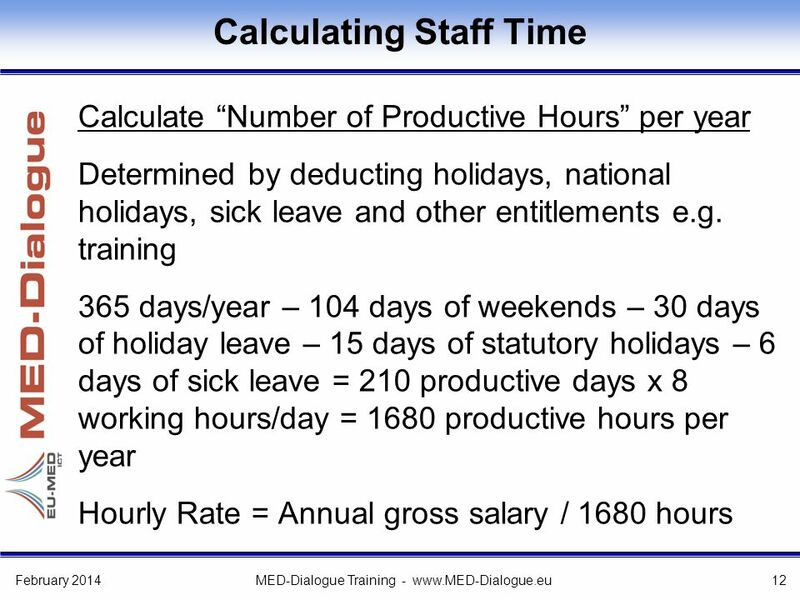 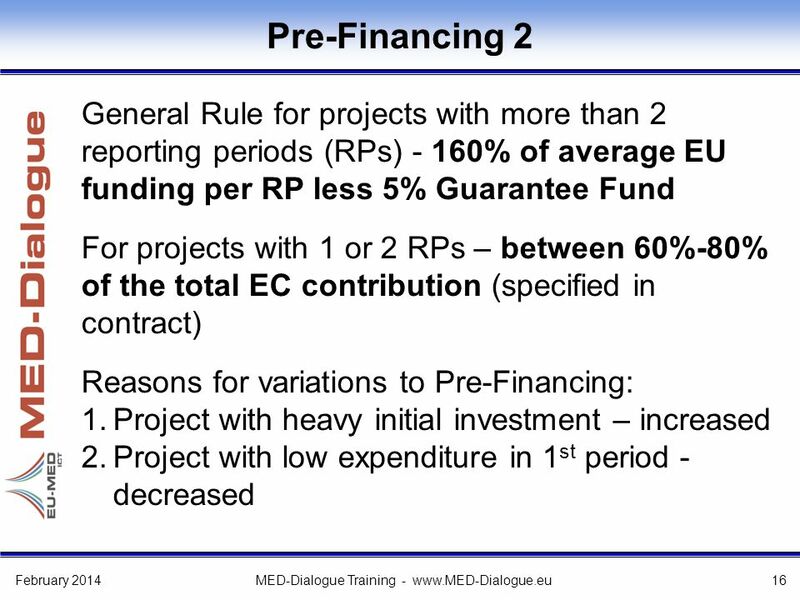 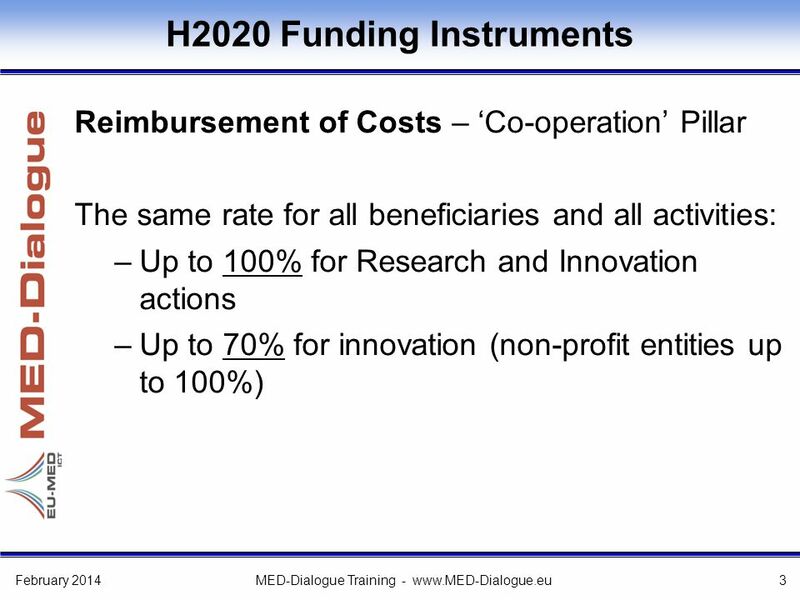 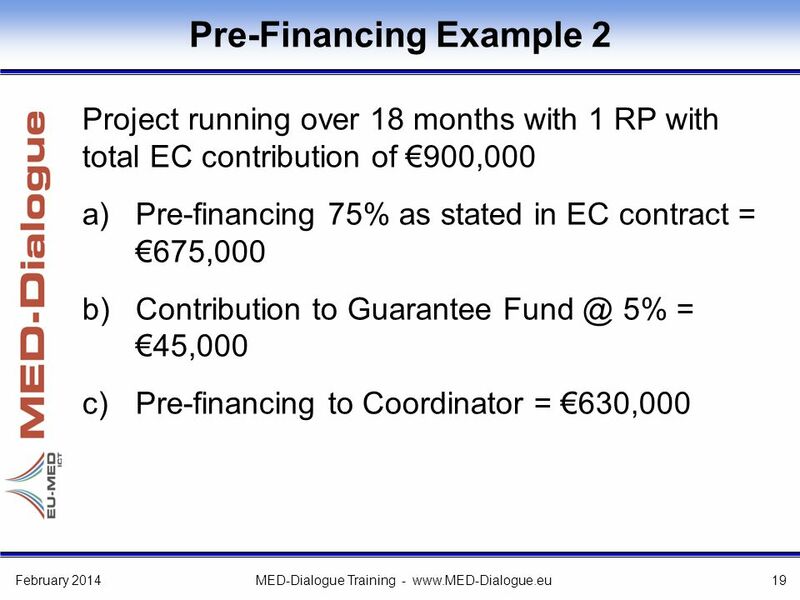 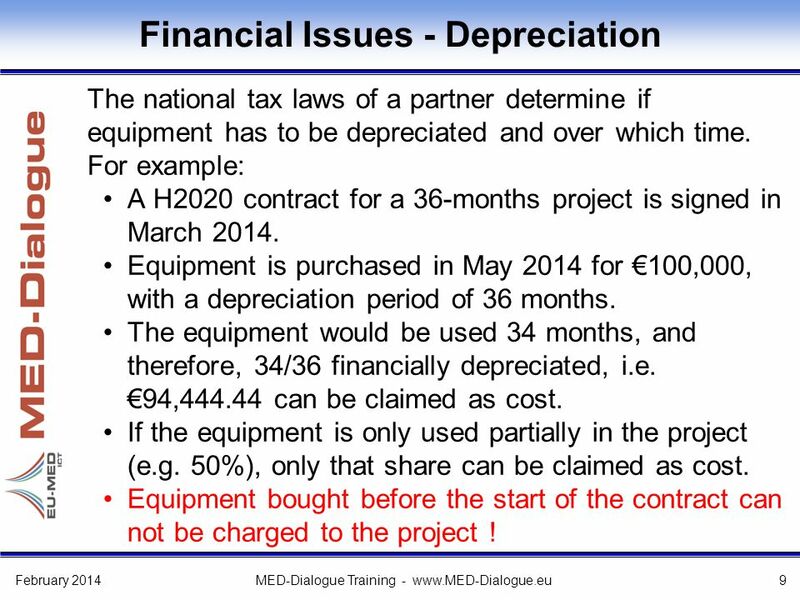 Download ppt "Training Module: The MED-Dialogue project (611433) is co-funded by the European Community's ICT Programme under FP7 6 - Resource Allocation and Budgeting." 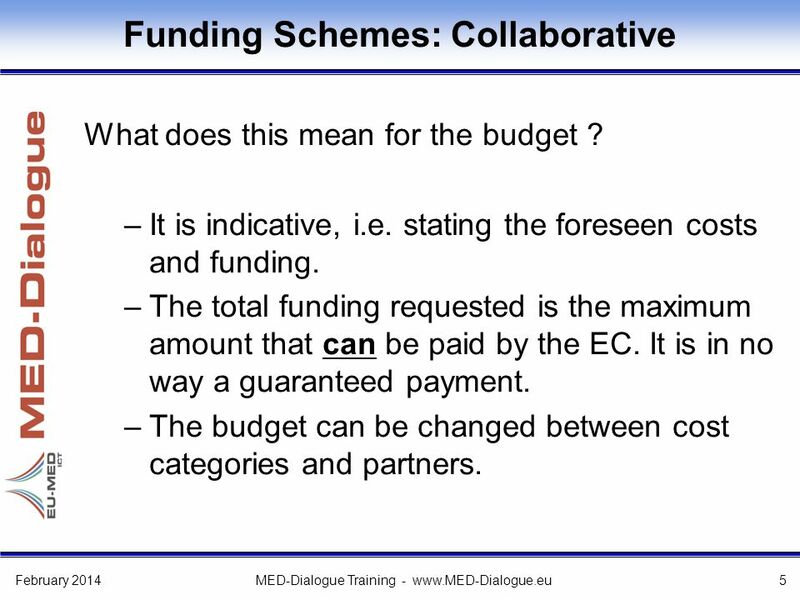 Guide on Financial Issues A.Vutsova – Ministry of Education and Science Bulgaria INCO _ NET project. 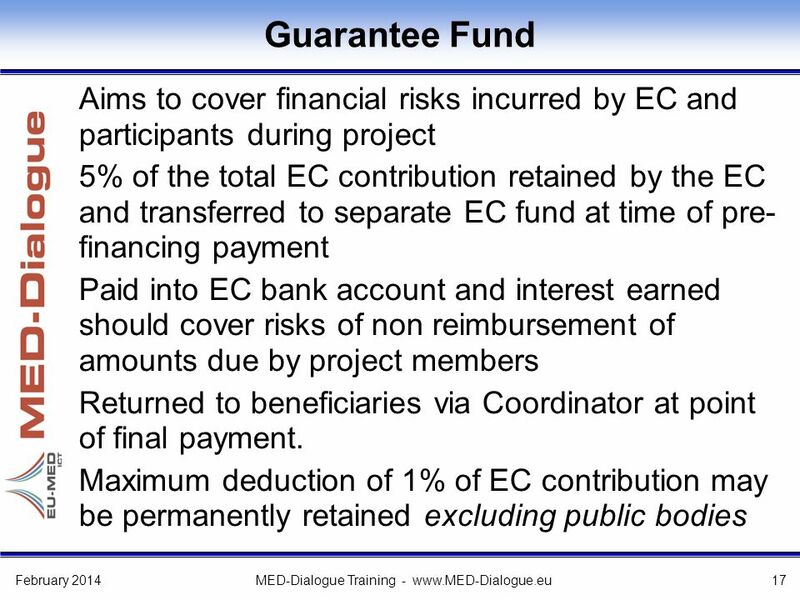 Slide: 1 Website: DG ECHO HUMANITARIAN AID AND CIVIL PROTECTION Finance, Legal Affairs and Partner. 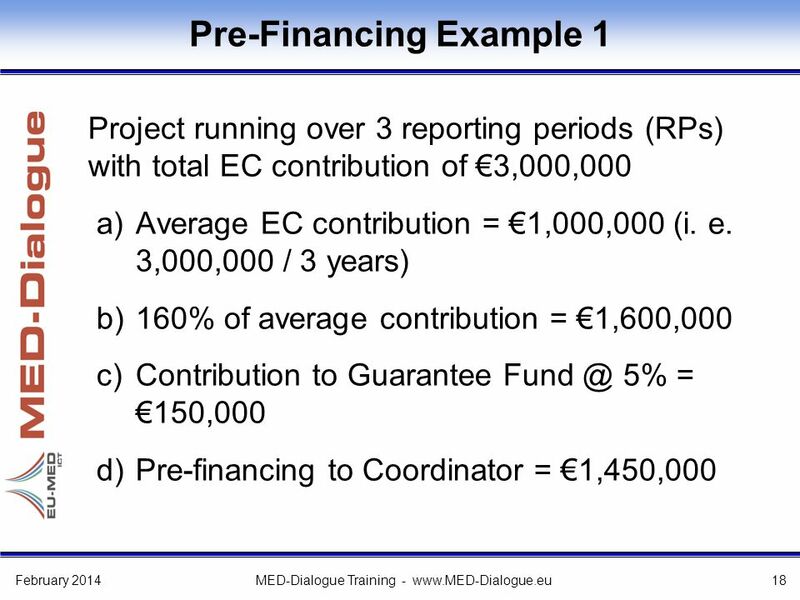 DG Justice Financial Analysis FRC Kick-off meeting. 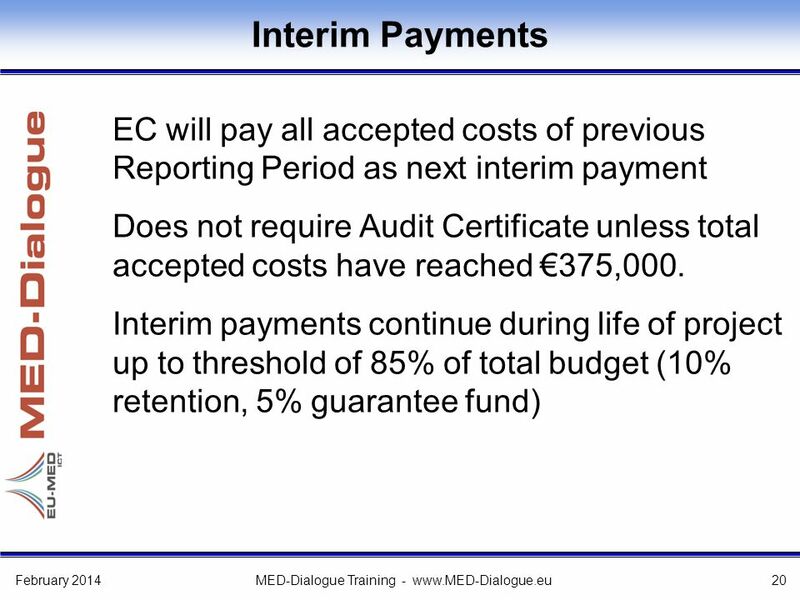 Communication campaign Most common issues identified: - 3rd Parties - Indirect Costs - Indirect Costs Thanos BATSILAS FCH JU Financial Officer. 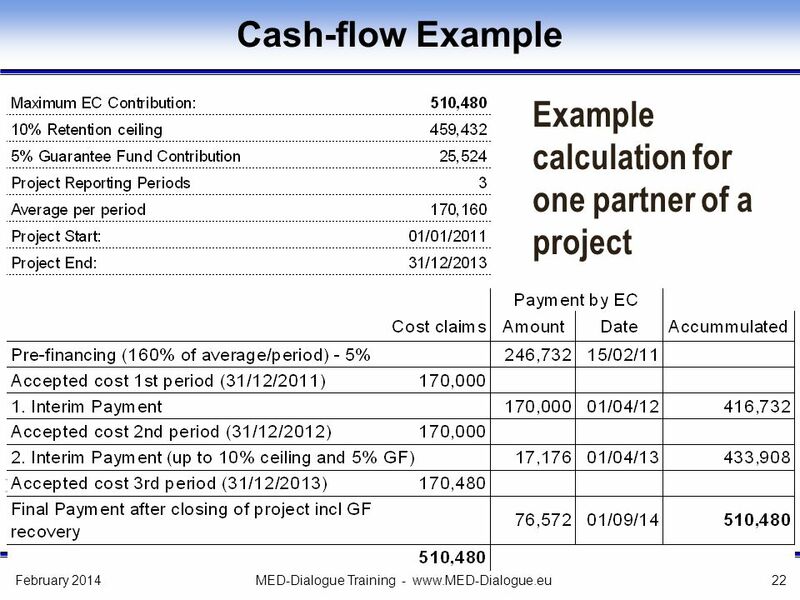 Financial reporting Oskar Otsus January 2013 Moldova. 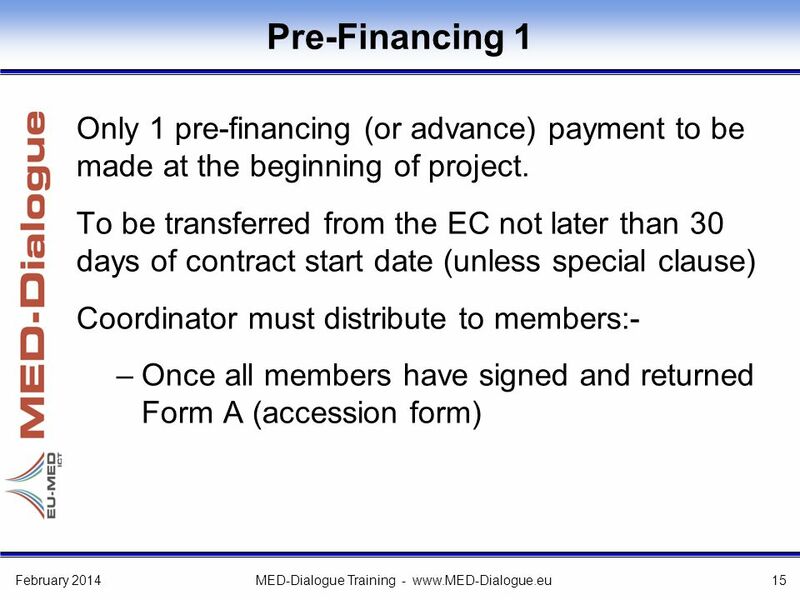 FP7 – financials and rules of participation Katerina Tzitzinou, Transport, Legal & Financial NCP Ιωάννινα, 08/12/2008 A practical. 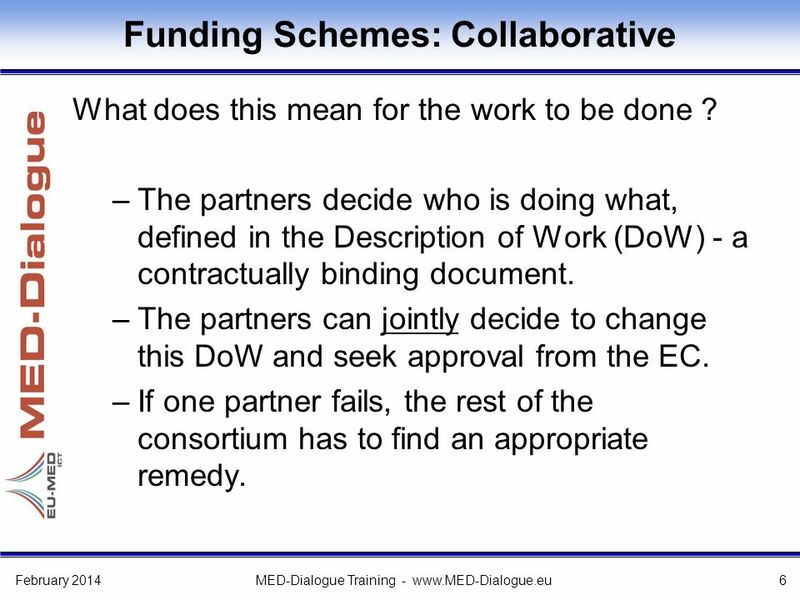 Contractors’ Day, June 2008 to the Framework Partnership Agreement & the Specific Grant Agreement Financial Guidelines for co-ordinators and co-partners. 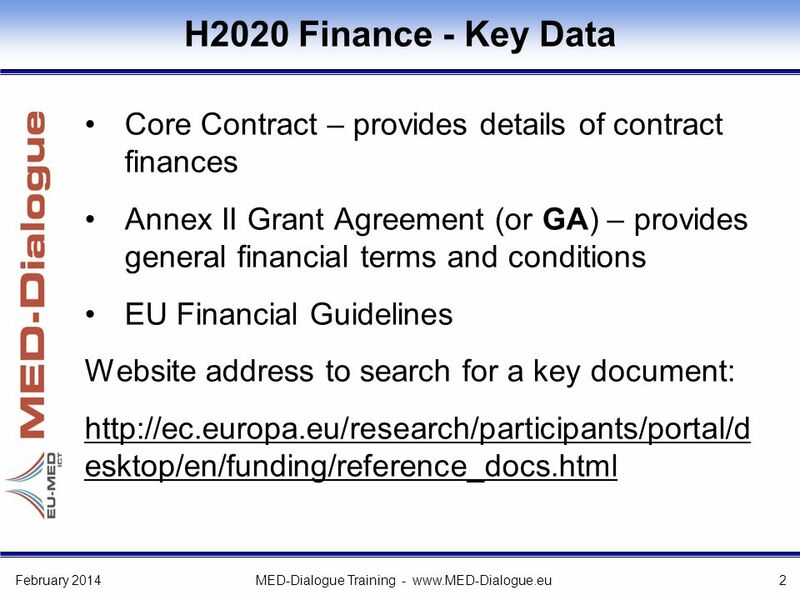 EHEROES EC Grant Agreement Negotiations June 1, 2011 K.U.Leuven Research & Development Myriam Witvrouw. 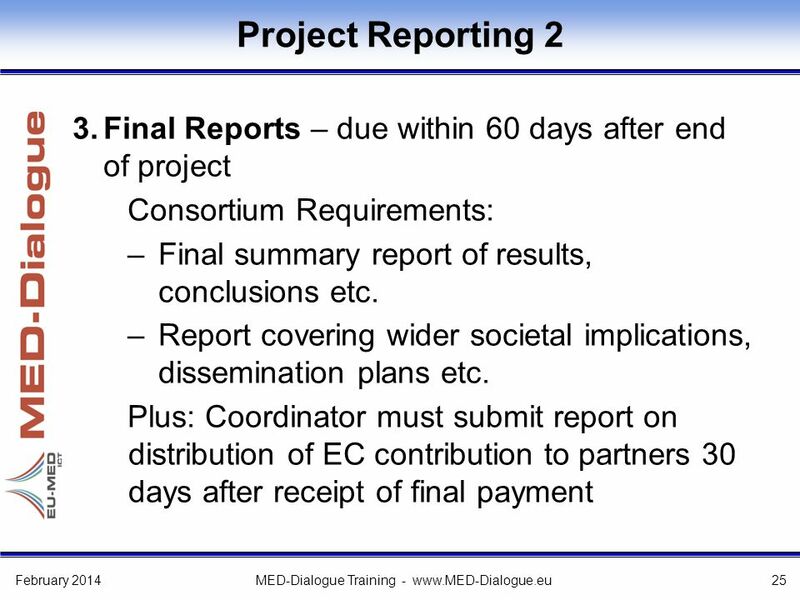 Co-funded by the European Community eContentplus programme WP1 – Project Management Reporting and financial issues Milva Carbonaro GISIG. 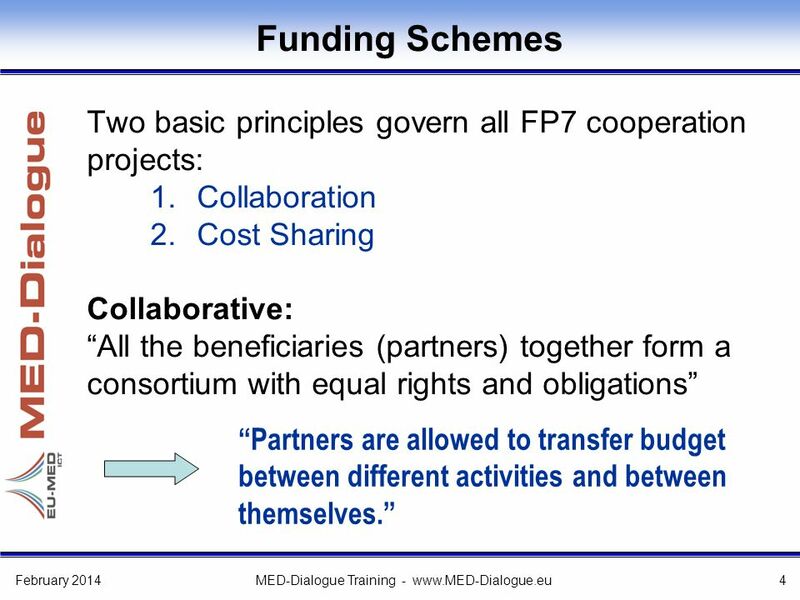 DAPHNE II Programme An investigation into forms of peer-peer bullying at school in pre-adolescent and adolescent groups: new instruments and preventing.